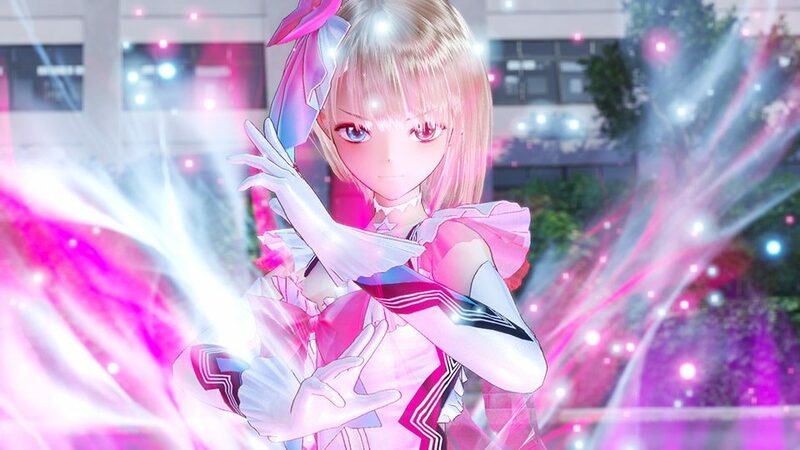 Gust gives a good look on Blue Reflection's battle system and on the support feature. 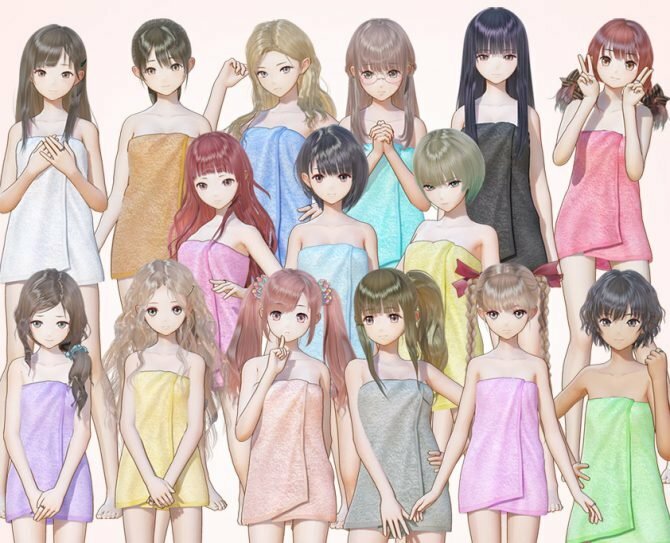 Today Gust released a new gameplay trailer of its upcoming JRPG Blue Reflection: Maboroshi Ni Mau Shojo no Ken. 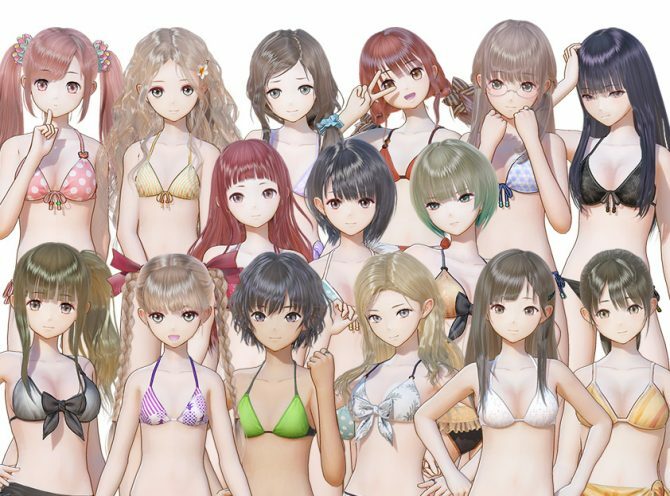 The trailer showcases a battle against one of the giant monsters belonging to the “Original Species,” and we see how the three reflectors are supported by the other girls from the school, that will lend their aid as the player solves their problems and befriends them. The battle is turn-based with a strong emphasis on managing to completely block enemy attacks, as the damage dealt by the Original Species can be lethal. If you want to see more, you can also check quite a few recent character trailers for Yuri Saiki, Chihiro Inoue, Shihori Sugamoto, Hinako Shirai, Yuzuki Shijou and Lime Shijou, and Sanae Nishida. 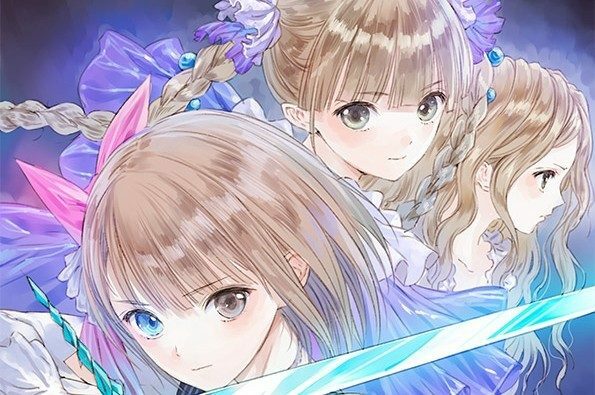 em> Blue Reflection: Maboroshi Ni Mau Shojo no Ken launches on March 30th in Japan for PS4 and PS Vita. A western release has not been announced yet.